If you, or a family member, are considering moving into an Aged Care Facility, it’s vital to receive advice on the financial aspects, and how your circumstances and choices could impact the costs of Aged Care, your assets and estate planning. The Aged Care process can seem like a complex maze to steer through, with multiple decisions to be made at an often very emotional time. 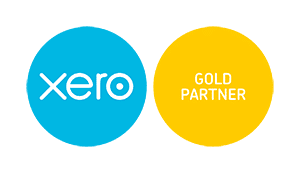 We understand the system completely and can help guide you through the best financial options for your circumstances, accurately and compassionately. Jeanette will meet with you to discuss your personal situation and goals, and your income and assets. She will prepare an analysis, then provide an Aged Care Fee Assessment Report, which will outline several options regarding financial decisions, integrated with your family’s priorities. This comprehensive and easy to understand report will provide a clear direction for you and your family. The scenarios presented will include outcomes for funding aged care costs, options for the family home, Centrelink payments, aged care accommodation payment choices, what additional aged care facility charges there may be, plus Government assistance eligibility options. 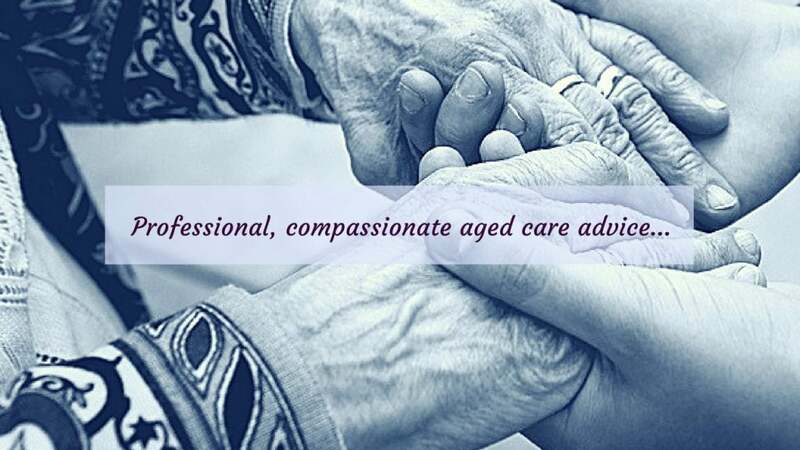 Jeanette’s compassion, patience and understanding towards her aged care clients and their families, together with her experience as a Financial Advisor, (authorised rep 456468) provides reassurance within the often ambiguous Aged Care process. Please email or call Jeanette on (02) 4455 5333 for more information, or to book an appointment.